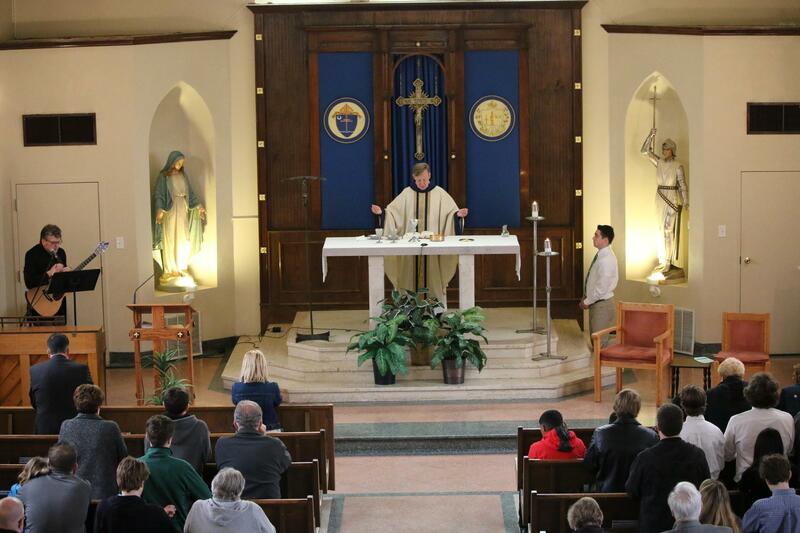 St. Mary’s is a Catholic high school rooted in the Marianist tradition. Each person is seen as a child of God with gifts that will be called forth. This community is a place where self-actualization, diversity and life-long learning are encouraged. St. Mary’s is a place where the whole person can grow in the love of God and each other. This Marianist community is dedicated to developing responsible young men who are prepared to live as contributing and successful members of society who witness Jesus Christ to the world.